As previously announced by email, the League AGM and Presentation Evening will take place on Tuesday 20th November at 7.30pm at the Northumberland Club. The Agenda for this function is displayed at the foot of this page. The list of clubs / teams who have won trophies can be viewed by clicking here, and the results and tables of the Senior’s and Veteran's competitions are held on the League website and can be viewed by clicking here. The results of matches in the Junior section, including those submitted directly onto the LTA website and those submitted by card to Keith Whitfield, can be viewed by clicking here. It was disappointing to see that across the Junior Competition only 37% of matches were actually played - 17% walkovers, and 47% not played. The Executive decided that all walkovers be included in the calculation of the positions of the teams. In the case of the Girls U16, no winner would be declared. Blaydon Tennis Club thanks Keith Whitfield (League Secretary) and Alan Howe (League Active website), for the time and effort given in administering this year's competition. 2. Minutes of Spring Meeting held on 6th March 2018. Honorary Treasurer : Ken Leadley. Honorary Secretary : Keith Whitfield. Honorary Referee : Jack Stonebanks. Honorary Auditor : Carolyn Robinson. Durham & Cleveland Clubs : Christine Heppell (Durham Archery) and Margaret Sharp (Blaydon). Any further nominations should be sent to the Hon. Secretary by 16th. November 2018. 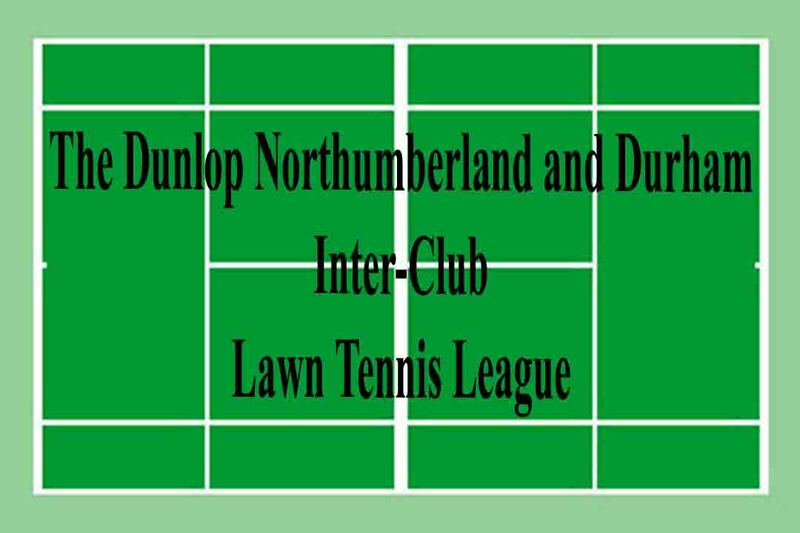 The Nominees of the Northumberland LTA and the Durham & Cleveland LTA are Chris Lott and Bill Ruffell respectively. 5. Presentation of Trophies by Mrs Carol Robinson.